Dilley ISD is having an online auction, starting today June 27, 2017 @9 a.m. 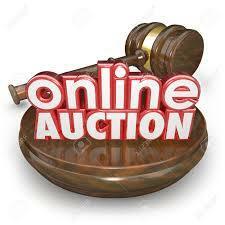 Please Click Here to view all the bidding items. 1-800-243-1113. Thank you and Good Luck!